Renewable energy heating and cooling – a sleeping giant? It might be difficult to believe but Geothermal energy has been in use for thousands of years. There is plenty of evidence that those amazing engineers, the Romans, were using geothermally-heated waters in their baths and in medical applications as an ancient civilisation. In Australia, the geothermal sector is slowly gaining momentum thanks to a combination of “early adopter” private enterprises and a range of government funding programs. In its discussion paper “Renewables for Heating and Cooling – Untapped Potential”, the International Energy Agency readily shares a consensus that renewable energy heating and cooling (REHC) is a “sleeping giant”. In their white paper “Direct Utilization of Geothermal Energy 2015 Worldwide Review”, Lund and Boyd reported that “direct utilization of geothermal energy in a total of 82 countries is an increase from the 78 reported in 2010, 72 reported in 2005, 58 reported in 2000, and 28 reported in 1995”. The report goes on to say that the “growing awareness and popularity of ground-source (geothermal) heat pumps has had the most significant impact on the direct use of geothermal energy. The drilling industry in Australia has not been standing on the sidelines either, if you want to talk about “early adopter” private companies, you need look no further than Brisbane’s own backyard. Toowoomba company Geothermal Industries Australia (GIA), is taking the Geothermal sector on head first. 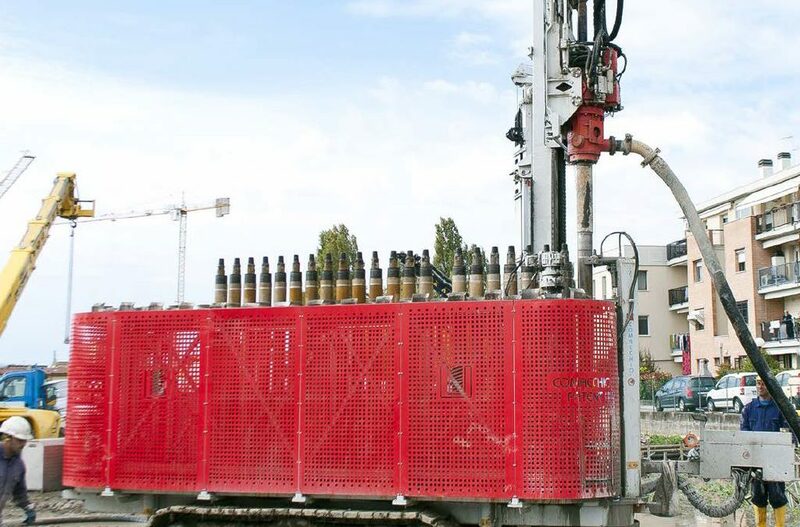 A specialist bore hole drilling company of geothermal or ground source heat pump, heating and cooling systems, GIA represents the tip of the spear, moving ahead with a range of high-dollar geothermal drilling contracts around Australia. 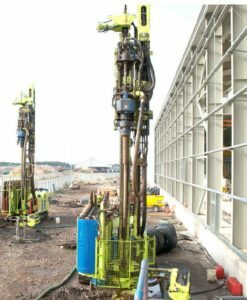 Managing Director of Geothermal Industries Australia, Nigel de Veth continues to show confidence in the sector investing more than $750,000 on a specialised geothermal drilling rig from Comacchio in Italy: the GEO 909GT. Nigel went on to say, “The GEO 909GT in addition to being one of the most powerful Geothermal rigs on the market, also provides an additional element of safety with its automated handling system of both the casing and drill rod string”. GIA are clearly at the front of the geothermal drilling pack in Australia, setting a standard which will be hard to beat. The Australian Dealers for the Comacchio brand, Drilltechniques, have formed a close partnership with de Veth’s company. Drilltechniques Director, Cameron Gaylard, is an ardent supporter of what GIS is trying to achieve by expanding the geothermal market in Australia. “This isn’t just about drilling holes in the ground, it’s about innovation and entrepreneurs, something I’m really passionate about” said Gaylard.